We made it to Episode 100!! Join Hoody, Kevin, Javi, and Alex as we celebrate everything that's happened in the past 100 episodes! 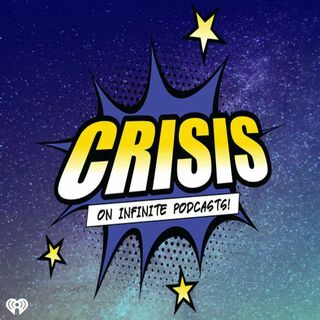 Throughout the episode we attempt to eat 100 chicken nuggets each while also figuring out if Titans is worth getting The DC Universe streaming service! Should you go see Venom this weekend? Plus, Kane from The Kane Show helps us review the very first episode of the show!